Sixth edition, 2014. 272 pages. I first became involved with Rough Guides when I was living in Spain. The very first Rough Guide to Spain had just been published – I’ve still got it, it looks like each copy was individually typed – and I sent in free updates about Galicia. 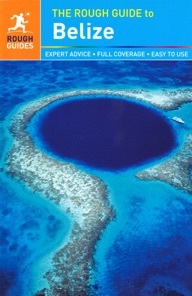 I wrote and researched three chapters of the sixth edition of the acclaimed Rough Guide to Belize. 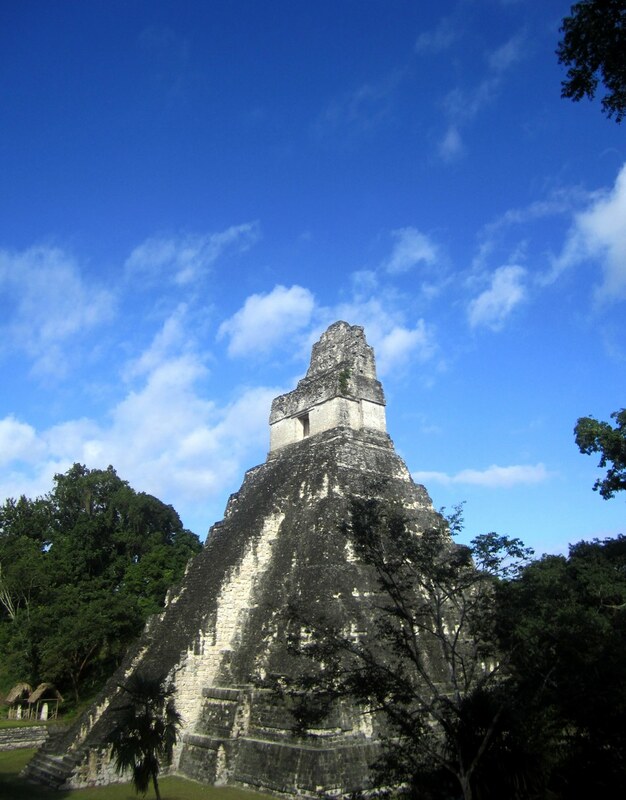 In my travels through the country, I headed inland to the Cayo region; down the south coast to Dangriga, Placencia and Punta Gorda; and across the border to visit Tikal and Flores in Guatemala. I’ve always been fascinated by the ancient civilizations of Central America, and have travelled extensively in Mexico. I’m also a keen hiker and diver.